I'm co-hosting this week's Classic Movie Marathon Link Party with Elaine Hodges of Classic Movie Treasures. Feel free to jump in and share your articles and links about everything and anything classic-movie related. Welcome to The Classic Movie Marathon Link Party #13! A big THANK YOU to all the classic movie bloggers who participate each week. 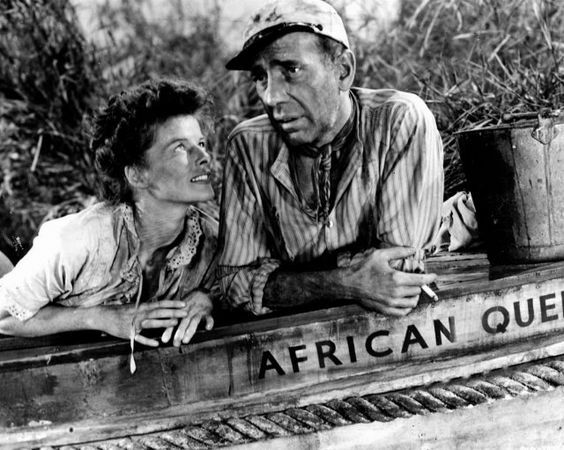 We hope you will share the link party with your classic movie blogger friends. As some of you know, Elaine have been blogging for about seven years in a different niche and just started blogging about classic movies. Link Parties are very popular in the food and lifestyle niches just like blogathons are popular in the movie niche. From what she understand, this link party is the only one going on in the movie niche so a lot of movie bloggers aren't even aware of what a link party is, so we are going to leave the description below as part of the post for all the "new to link parties" bloggers. If you aren’t familiar with link parties (sometimes called blog hops), they are an opportunity for bloggers to share your work on other websites, as well as find new inspiration as you discover other bloggers who link up! When you visit a site on the day of their weekly link party, you’ll see a button inviting you to “add your link” – – and you’ll share your post URL, a title for the post, and crop a photo from the post, which will create a hyperlinked thumbnail that others can click on and read it on your site. When you visit a site that is hosting a link party that day, it’s important to read the “rules” of that host as some require you to follow their blog, post their button on your site, commenting on the two links before you, etc. We have discovered some great blogs through link parties, so we recommend visiting other bloggers and showing them some comment love. It is a party, after all! Also, many hosts will feature their favorite posts at the following week’s link party, so be sure to check back. 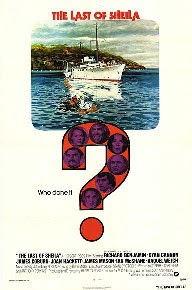 Please let your classic movie blogger friends about this link party. It is a great way to get FREE exposure for your blog. Interested in being a guest host for the month or becoming a permanent co-host? It's really easy to do. If you are not a blogger and just a classic movie lover like us, you will discover the vast array of classic movie bloggers around the world. We have contributors from Finland, Brazil, India and the UK! the "featured" button code below and add to your post or website. – Show some love to your host and co-host simply by following them on social media and leaving a comment so they can follow you back. It is not required but would be nice. – Link up as many posts as you’d like, New or Old! The more, the merrier! Just remember that they must in some way be related to classic movies. We will use a loose definition of classic movie as any movie released before 1987. Entries will be deleted if they do not comply with this rule. – Check out some of the other posts and make some new friends! Invite your fellow bloggers to join the fun! – Grab the button below and display it on your sidebar! If the code doesn't work on your site just let Elaine know (info @classicmovietreasures.com no spaces) and she can send you the workaround. 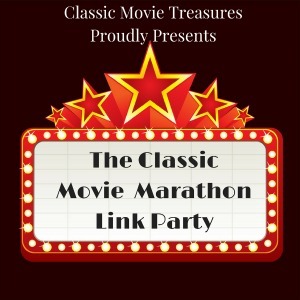 **Disclaimer: Adding your link to this link party gives permission to Classic Movie Treasures, along with co-hosts, guest hosts, and participants of The Classic Movie Marathon Link Party, to share your posts and pictures via social media and as features, roundups, etc. with an explicit link back to the original source. Scroll down past the other entries and click on the "add your link" button. It will take you to a new screen. Enter the link to your blog post (not your homepage) in the first box and if you just click in the second box it will pull in the title of your post and the pictures on that post. You can edit the title and change the picture that defaulted in. Add your email address. Scroll past all of the images and click "Done". 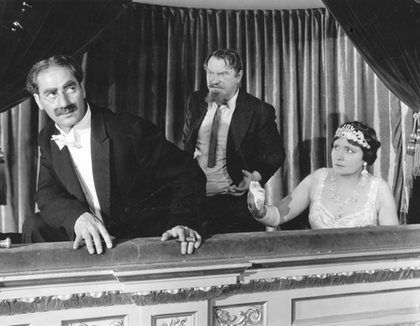 The Marx Brothers uproarious comedy A Night at the Opera is on Classic Movie Treasures list of the greatest films of 1935. Classic Movie Treasures has a downloadable schedule for TCM's annual Summer Under the Stars film festival. 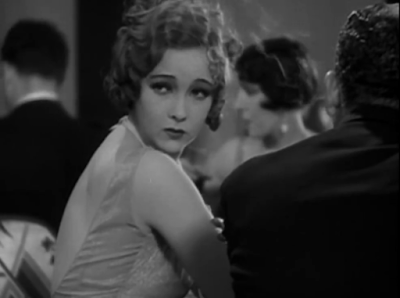 Noirish calls the pre-code film Millie (1931) starring Helen Twelvetrees a melodrama for the ages. 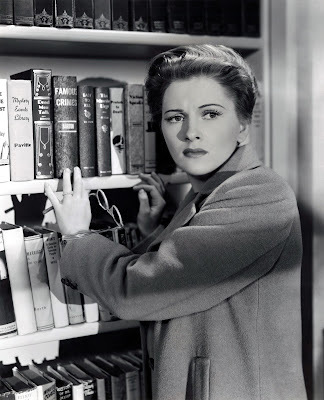 I Found it at the Movies recommends the Alfred Hitchcock thriller Suspicion (1941) starring Joan Fontaine as a newlywed who thinks her husband may be trying to kill her. John V's Eclectic Avenue finds The Last of Sheila to be an intriguing murder mystery with big-name stars. 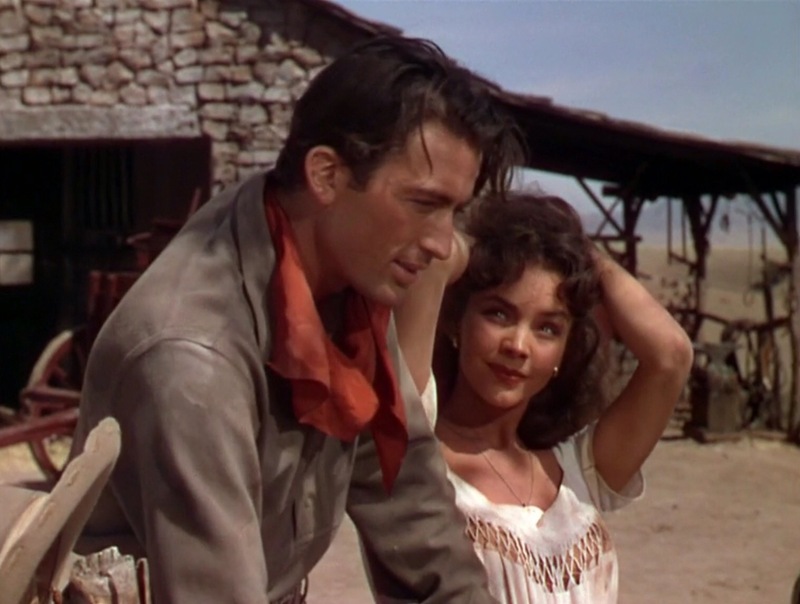 The overheated Western Duel in the Sun (1946) earns its "lust in the dust" nickname writes Thoughts All Sorts. 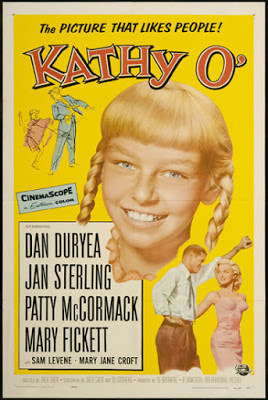 Caftan Woman brings us Christmas in June with her review of Kathy O' (1958). The African Queen (1951) is one of the 1001 classic movies you should see, according to yours truly. Listening to Film reviews the science fiction movie Time After Time (1979) and takes an in-depth look at Miklos Rozsa's score. 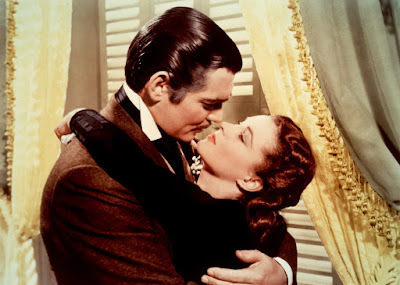 Silver Screen Classics looks at some of old Hollywood most memorable romantic films, including Gone With the Wind (1939).